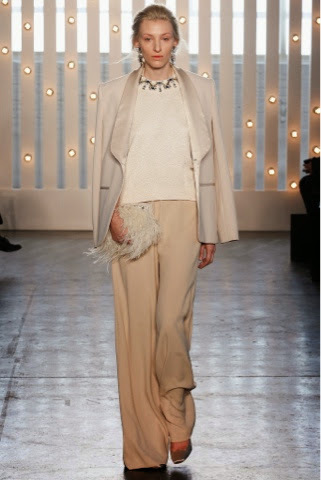 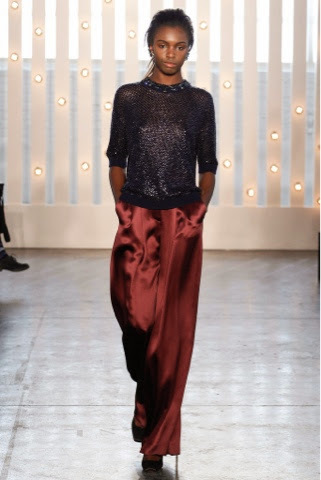 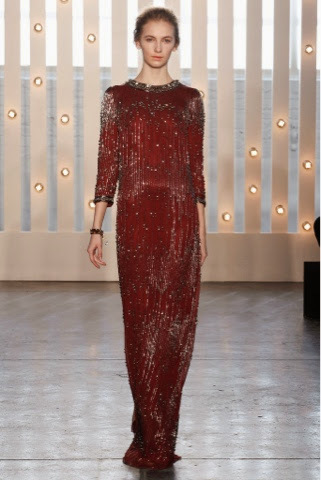 First Came Fashion: Jenny Packham // F/W 14. 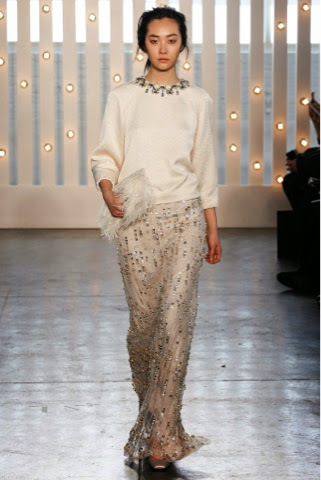 Bianca Jagger & 1970's glam was the inspiration behind Jenny Packham's Fall 2014 Collection and glitter tulle skirts, feathered hems and silk satin pieces in feminine hues is what she gave us. 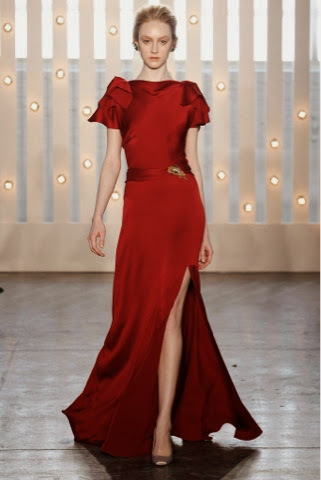 The ultimate in glamour. 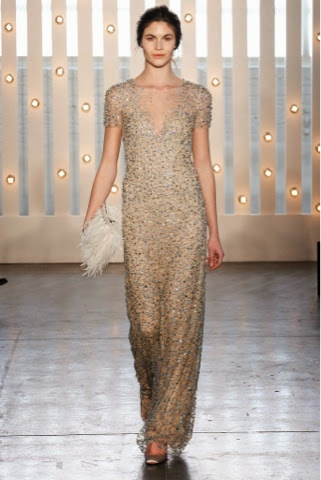 Labels: F/W 2014, Fall 2014., Fashion., Jenny Packham., Mercedes Benz Fashion Week., New York Fashion Week., New York.